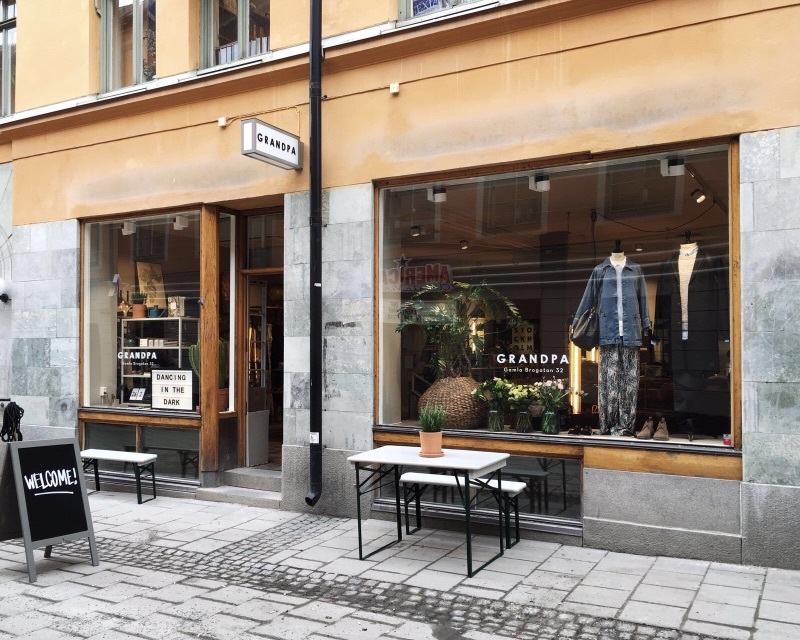 In our city guide series, we chose to meet with multi-brand store Grandpa’s owners in Stockholm, Sweden. They took the time to tell us more about their shop as well as their favourite places in town. Can you tell us what you love about Stockholm? Well, first of all I love it because it's my hometown. 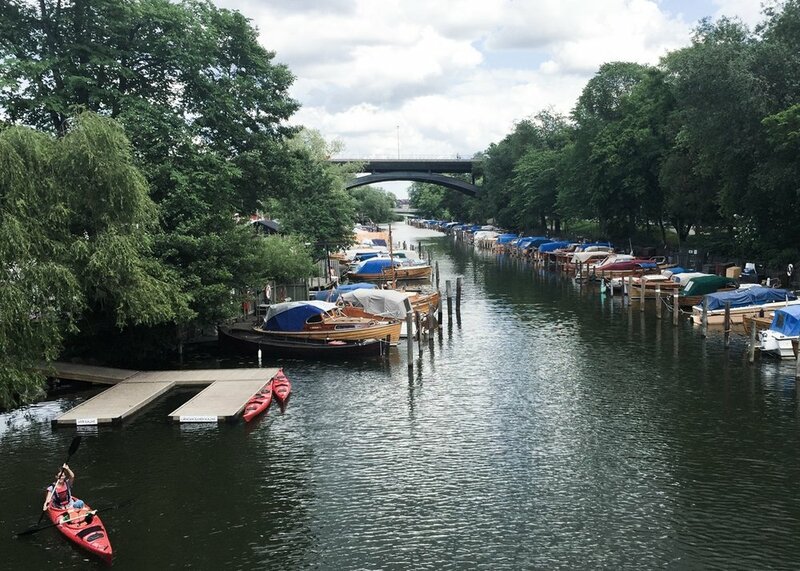 I think it's one of the most beautiful cities with its old history and its proximity to water wherever you are. And I really like that it's easy to get out into nature. You can go cross country skiing or ice skating, and even downhill skiing during the winter. During the summer you can go swimming, biking and hiking in a lot of places. How would you define Scandinavian Life? I don't know really, for me it's a life full of contrasts. Between the city, fashion, design and interior design on the one hand and an active outdoor life with skiing, hiking and nature on the other. I would say it's an approach to life with a lot of self-distance and humour. Not taking anything too seriously and making sure to have fun along the way. But at the same time being professional in what you do. Can you tell us about the name “Grandpa” and why you chose it? First of all I have to say "Grandpa" is a rather bad name. It doesn’t really explain what we do. But now the name is so incorporated that it would be hard to change... When we started Grandpa back in 2003, we were three guys. One of us was called "Farfar" for some reason. “Farfar” is Grandpa in Swedish. We organized a couple of parties and other stuff for our friends and their friends during our years at university and we used to call our little trio "Grandpa". So when we decided to open a store the name was already there. It was natural. How is Bellerose a good match for your stores? I think it's the aesthetics both in your clothes and in your stores. It seems like we share the same thoughts when it comes to design, quality and good-looking clothes. What are the 3 words that come to your mind when you hear the brand name Bellerose? Can you share your 5 favourite spots in Stockholm with us? Shopping : visit Brandstationen and Dusty Deco. Two really nice vintage furniture shops. Restaurants : Racmaca, a small and personal tapas restaurant. Cafés : Pom & Flora. 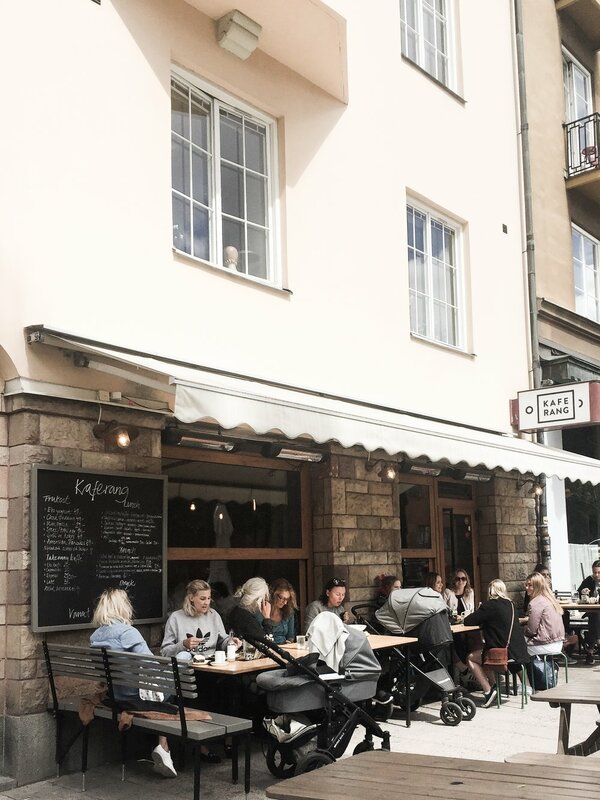 Really cute and nice café not far from our Södermalm store. Culture : Fotografiska, a photo museum/gallery with great exhibitions and a super restaurant with the greatest view.